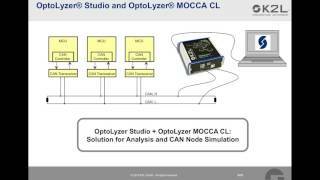 The OptoLyzer Studio Professional Edition is a comprehensive test tool for automotive devices and systems which integrates all analysis and verification features of the OptoLyzer Studio Foundation. 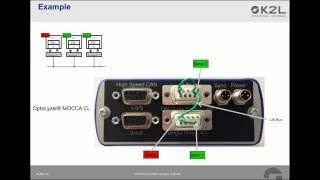 Besides this it includes a test framework as well as a code generator for the addition of custom test/simulation code. The software is compatible with Microsoft Visual Studio® and makes the debugging capabilities and productivity enhancements of Visual Studio available for automotive developments.